I still can't believe how fast time flies. It is the first week of a new month and just last Thursday I wrote my End of the Month Quick Recap... Again. Anyways, how are you?! How are things going in terms of your finances? Me?! Well I've been such a gastador for this month and I am really not proud of my financial decisions. You can actually read a post in Izzaglino called My Life This Month in Pictures that will reveal how much spending I did for April. So with that said and done, I decided to tackle the topic of financial fitness. This may be a new term for some but for those who have been into financial blogs for quiet some time this will be an easy topic and may be in a form of review. Financial fitness takes your income, expenses, savings and investments into a collective movement. You ought to know whether you are financially fit or not. Being financially fit enables you to earn enough to pay for your expenses. Being financially fit enables to spend in your needs. Being financially fit enables to save enough for your future needs. Being financially fit enanles you to invest an amount that could turn into money working for you. There are basically two steps that you could do today to kick start your financial fitness. Your goals can be expressed in terms of your desired income and savings we well as the lifestyle you are living in a definite number of years.. You need to know where you currently stand in terms of your income, expenses, savings and investments. 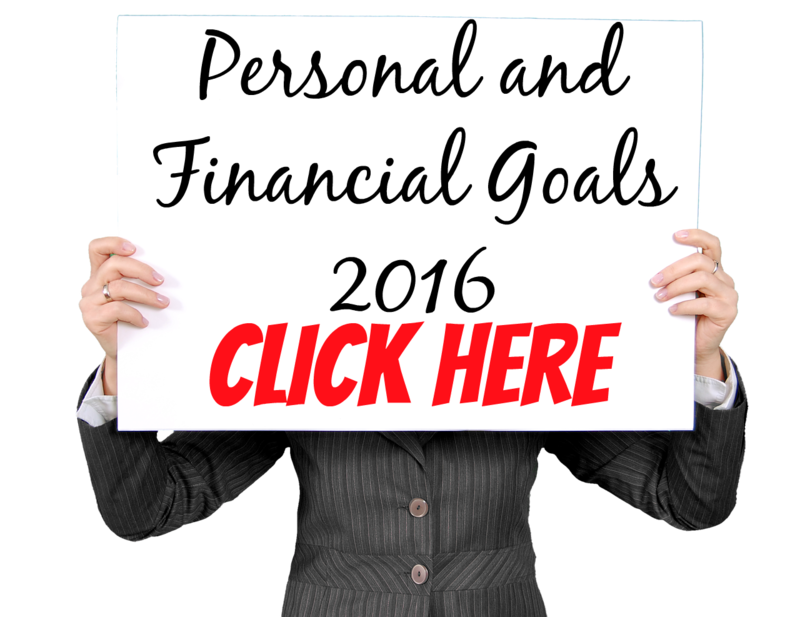 Once you have created your financial goals you are now ready to undergo a financial check up. Determine the basic of your finances like checking your credit, tallying your emergency fund, setting up your retirement plans and splitting your savings to an investing vehicle. Take five minutes to use an online tool that will show you if you’re on track or follow My Financial Net Worth Template. 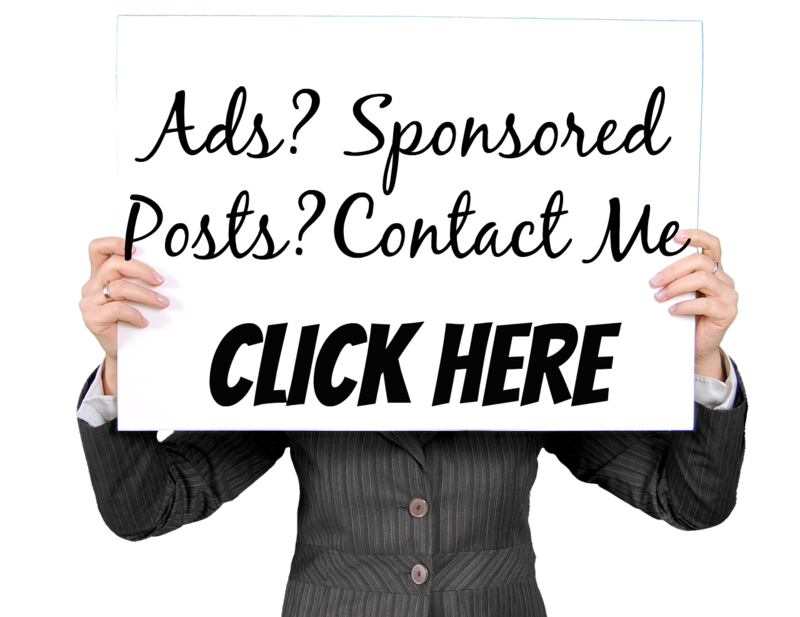 I'd love to send you my template just email me at izzaglinofull@gmail.com. I actually created a test on financial fitness and if you have time I hope you'll answer. The results are at the end of the quiz. Share this too to your friends and loved ones so they have an idea on how fit they are financially. 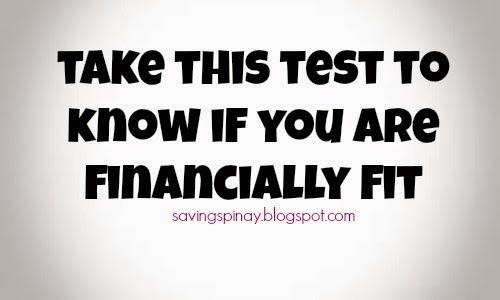 Take this Financial Test NOW! and Comment Below Your Result and Realizations. 10 Things You Can Do in Your 20’s that will Change your Financial Life Completely! 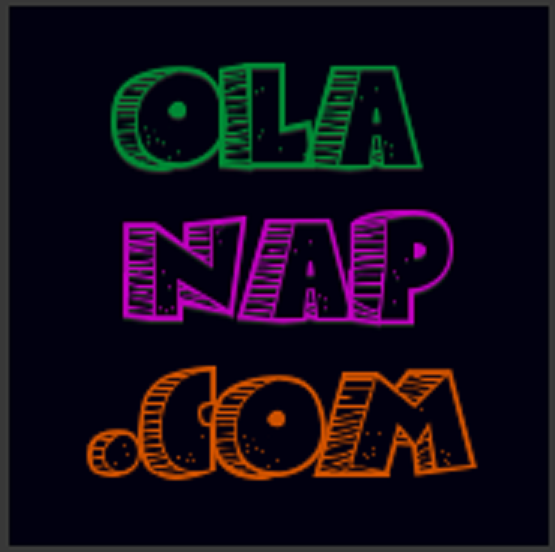 - New!